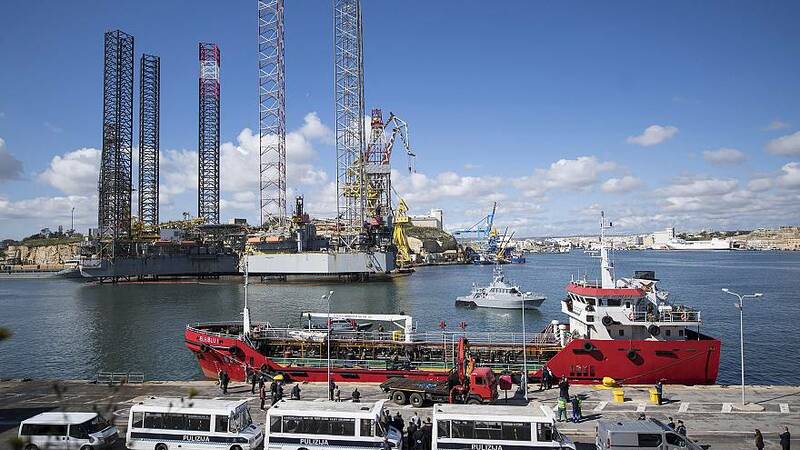 Maltese armed military personnel stood guard on the ship's deck, and a dozen or so migrants were also visible, as the Turkish oil tanker El Hiblu 1 docked in the city of Senglea. Maltese armed forces established communications with the captain while the ship was still 30 nautical miles off shore.The captain said he was not in control of the vessel "and that he and his crew were being forced and threatened by a number of migrants to proceed to Malta," the armed forces said. No details were given of what force and threats were used. Humanitarian organizations say that migrants are mistreated and even tortured in Libya, and have protested protocols to return migrants rescued offshore to the lawless northern African nation. 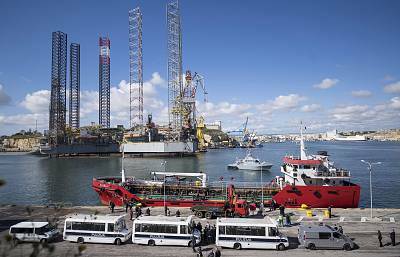 Meanwhile, both Italy and Malta have refused to open their ports to humanitarian shipsthat rescue migrants at sea, which has created numerous standoffs asEuropean governments haggle over which will take them in.